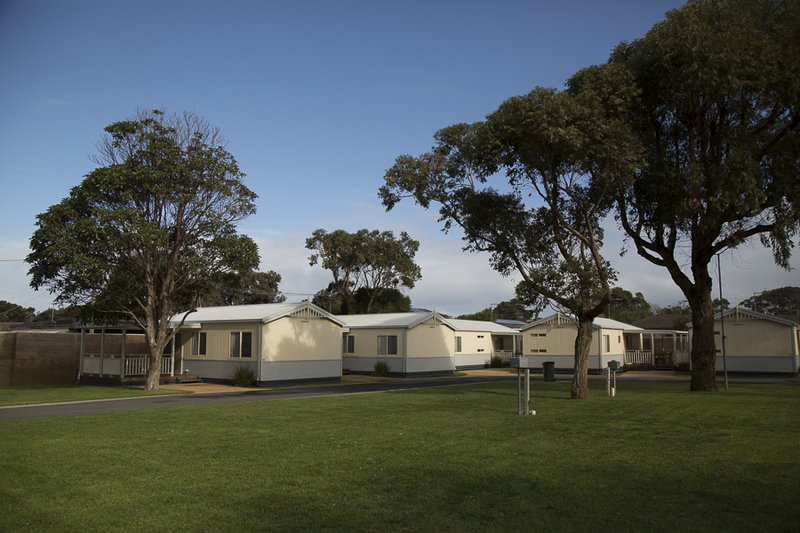 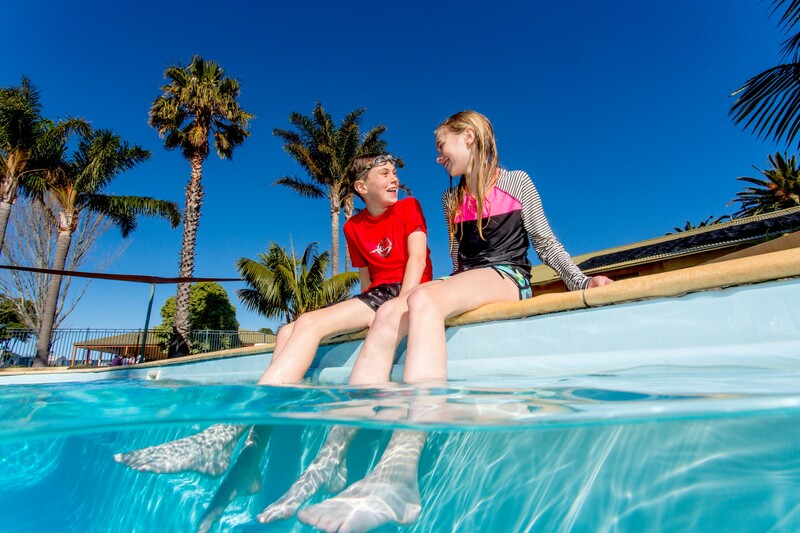 BIG4 Whiters Holiday Village is situated on five acres of beautifully landscaped gardens with resort-style accommodation and facilities. 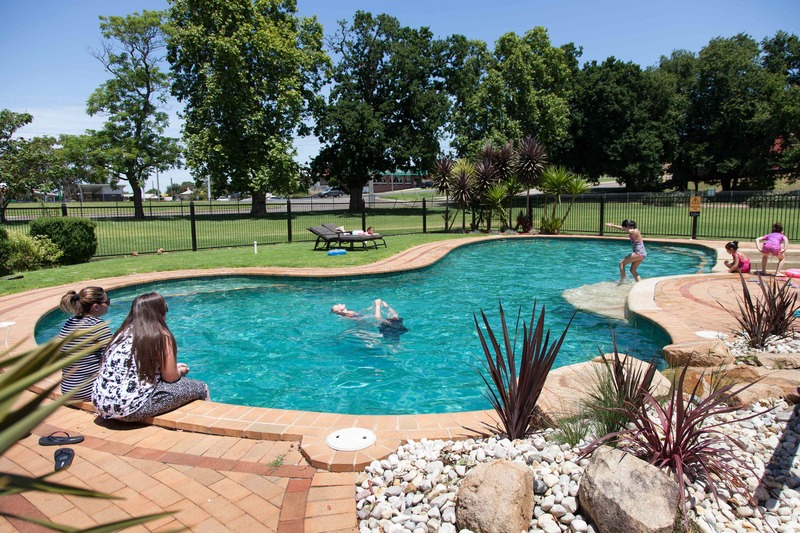 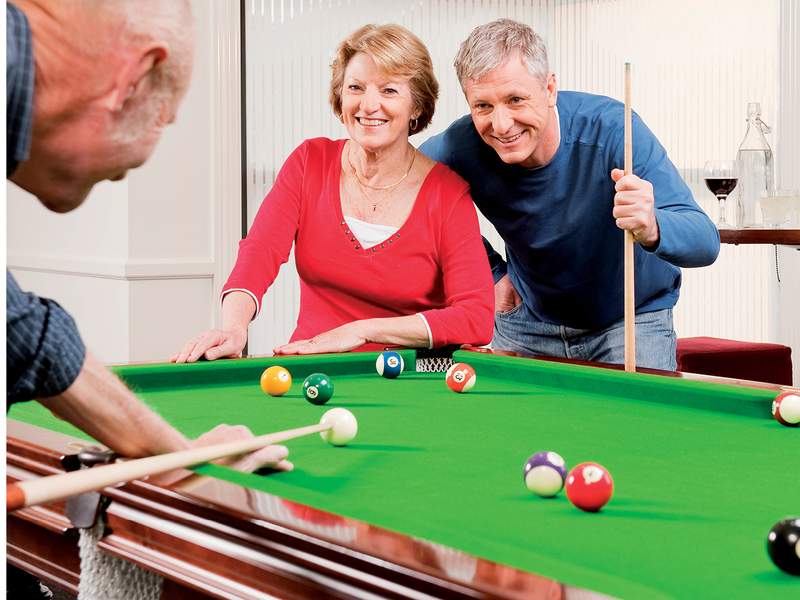 Family friendly with large pool, playground and games room. 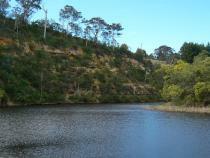 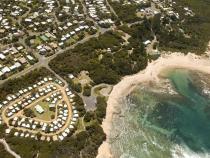 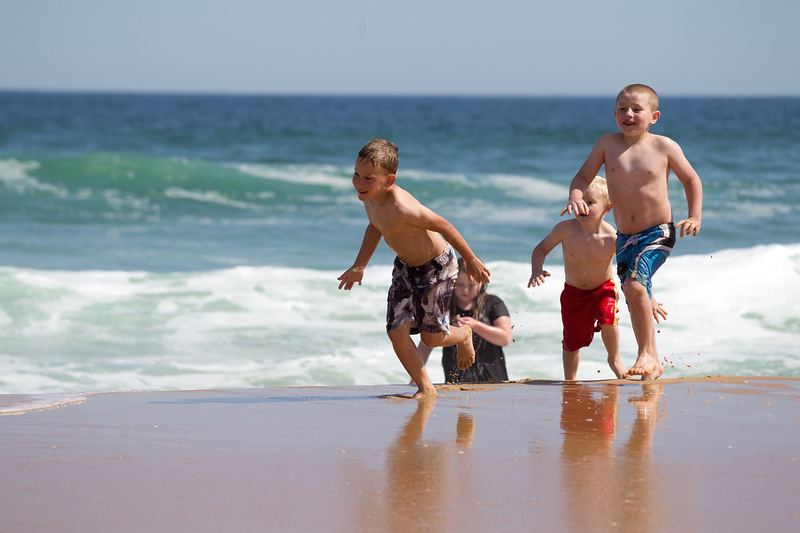 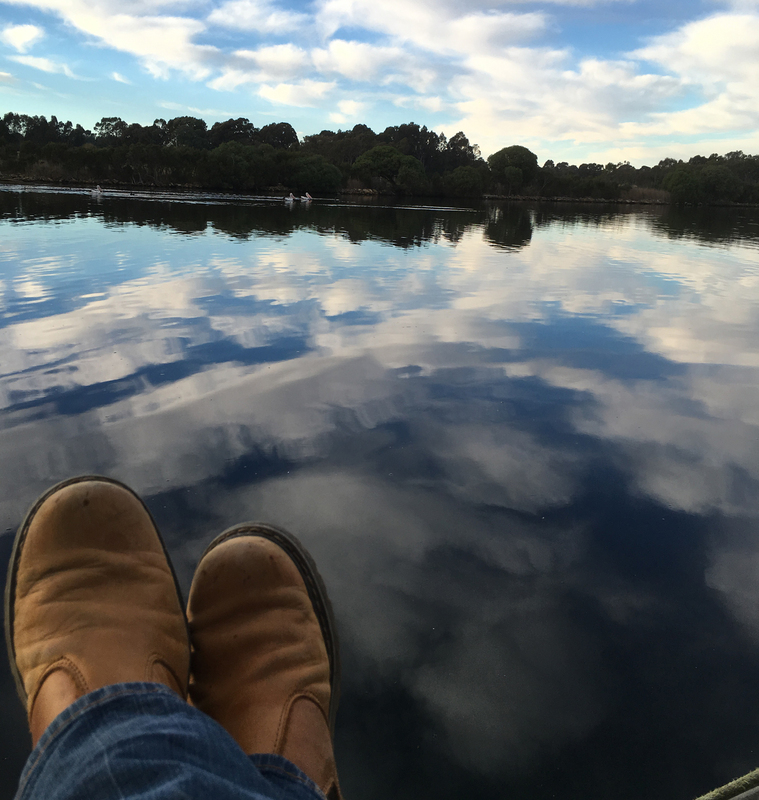 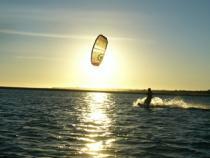 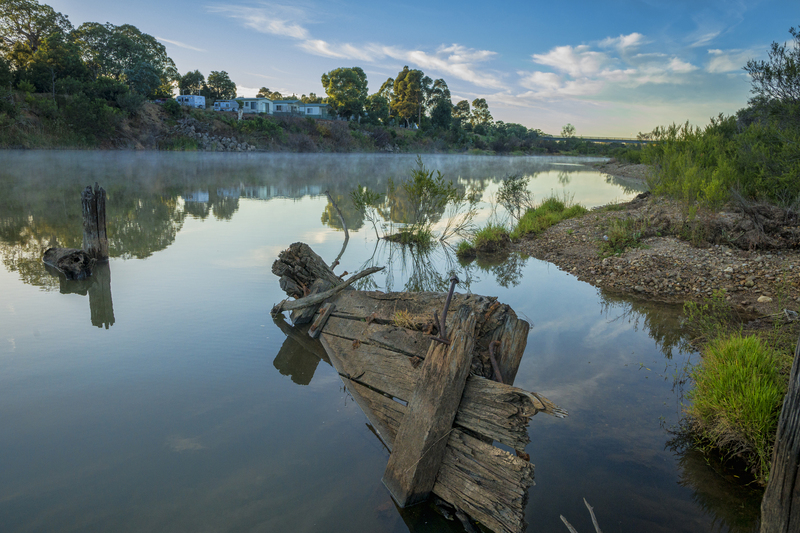 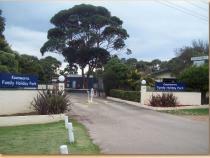 Lealow Caravan Park is a family owned park overlooking the beautiful Tambo River. 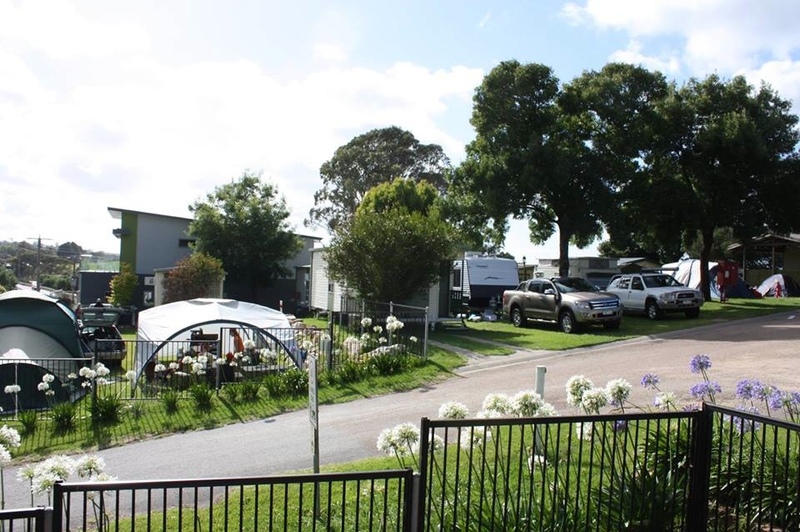 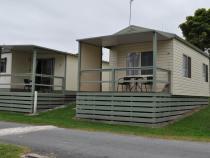 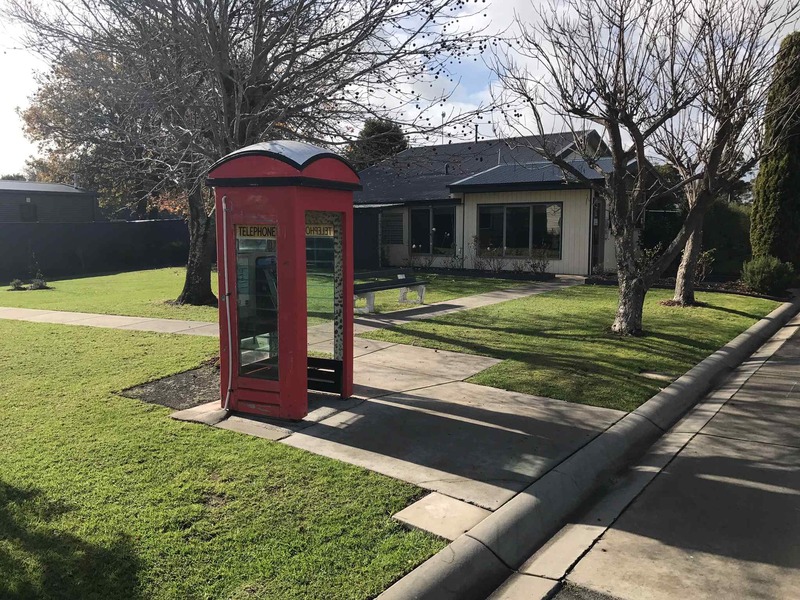 A quiet, pet friendly park ideally located between Morwell and Traralgon. 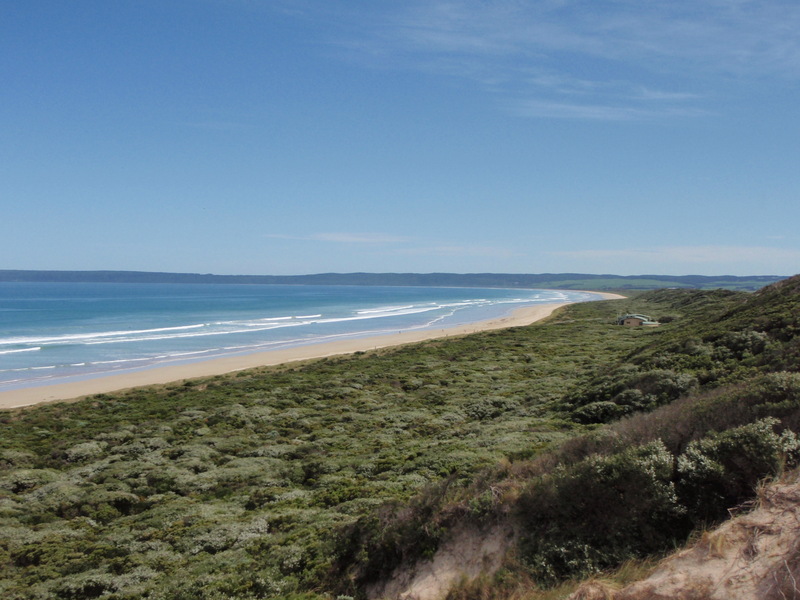 One of the best and most secluded beaches in Victoria for those who want some time away to do absolutely nothing – except maybe lie on the beach, surf, boat and fish. 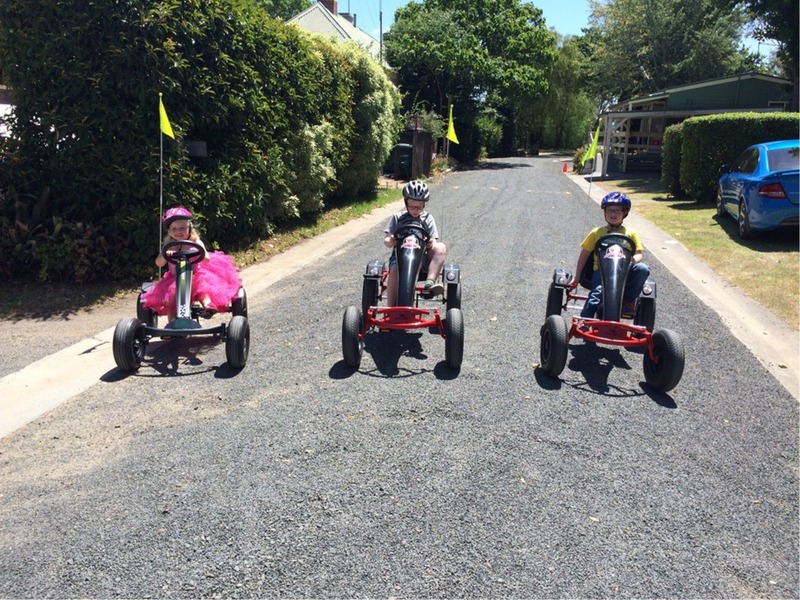 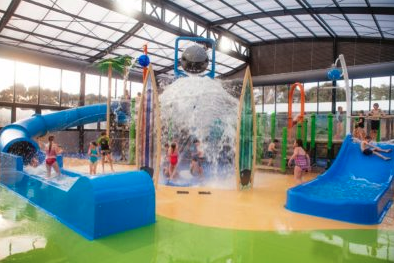 Family and pet friendly park located within a couple of hours of Melbourne and just a short drive from Wilson’s Promontory National Park. 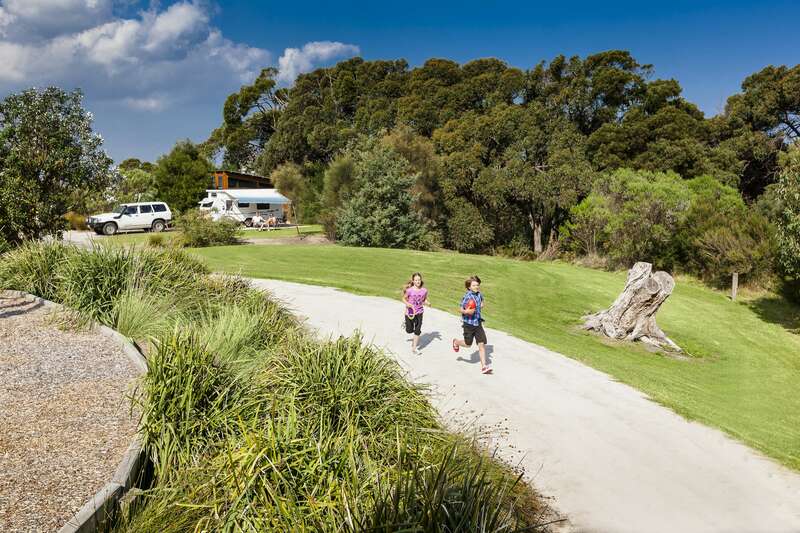 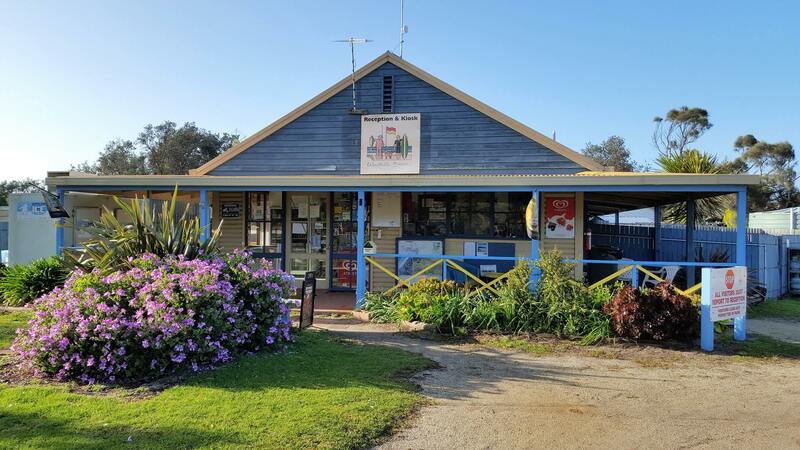 Nestled between the Ninety Mile Beach and the beautiful Tarra Valley, the township of Yarram provides a great location to see some of the best natural scenery that Gippsland has to offer.